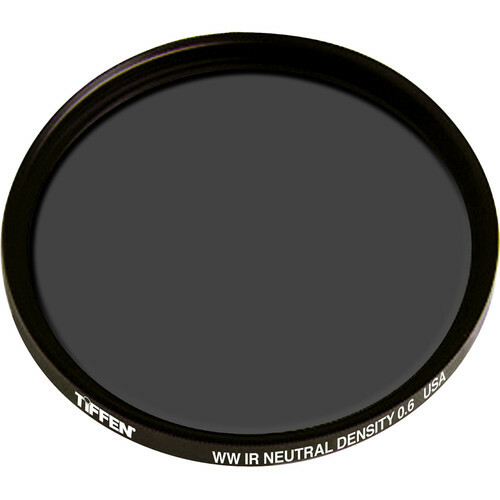 The Tiffen 72mm Water White Glass Full Spectrum IRND 0.6 Filter is a combination of both an infrared control filter and a 0.6 neutral density filter. 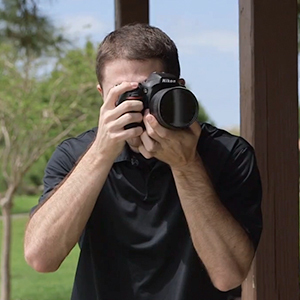 An IRND is ideal for HD cameras, which have greater low-light sensitivity and, subsequently, an increased susceptibility to infrared contamination. When using a standard neutral density filter to counter the increased light sensitivity afforded by the HD sensor, the effects of infrared pollution become more apparent. This filter combines a neutral density filter with a comparable infrared control filter to eliminate the spill of infrared light reaching the sensor while still maintaining the extra exposure benefits of a neutral density filter. 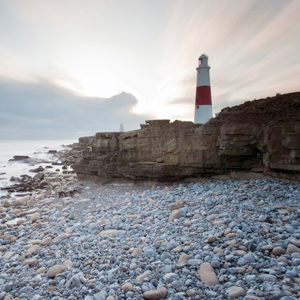 0.6 neutral density filter requires a 2-stop increase in exposure for normal results. Box Dimensions (LxWxH) 4.3 x 4.2 x 1.0"